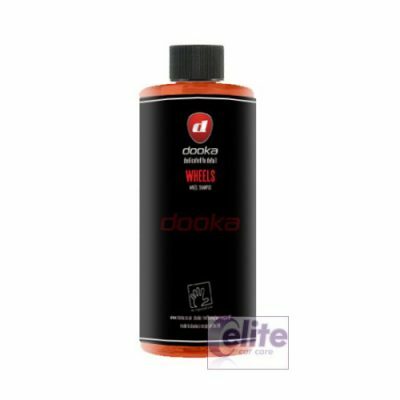 The Dooka OSHA Natural Wool Wheel Pad is ideal for wheel cleaning. 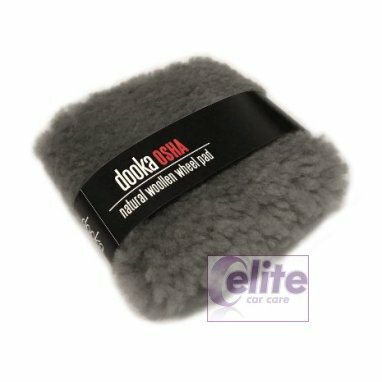 They fit snugly in your hand, feature a double-sided ultra-deep twisted lambswool pile that allows dirt and grime to be drawn safely away from the wheel surface during the washing process, which significantly reduces the chances of inflicting fine scratches and marring. 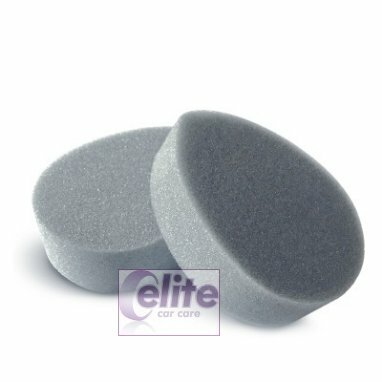 The size of these pads also make them perfect for cleaning the little areas such as door shuts, wheel arches and wing mirrors. 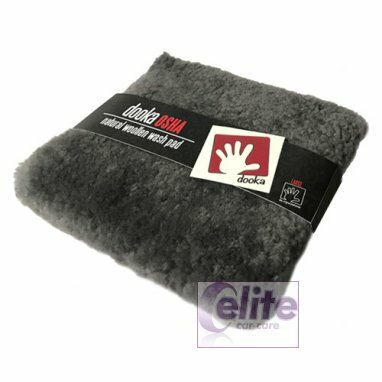 Made from some of the finest hides available to a select few, the Dooka OSHA Natural Wool Wheel Pad features a double-sided ultra-deep lambswool pile that allows dirt and grime to be drawn safely away from exterior surfaces during the washing process, thus significantly reducing the chances of inflicting fine scratches and marring. These are wash pads and not wash mitts. 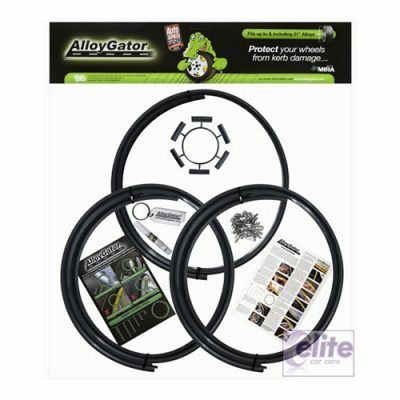 You must thoroughly rinse your dooka wheel pad with clean, cool water after each use and allow to air dry. If you machine wash, use gentle wash cycle and low spin. Do not put in the tumble dryer or an airing cupboard as you will ruin the hide. 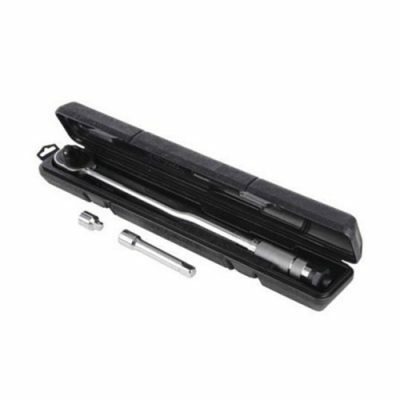 The perfect companion to use with Dooka Wheel Shampoo. 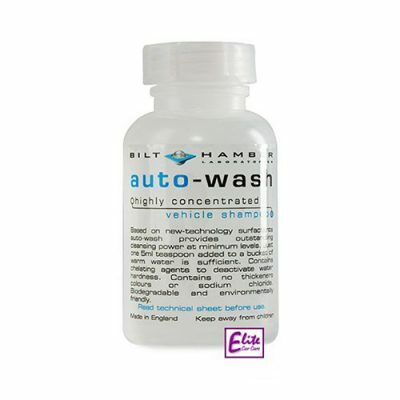 You can machine wash your dooka OSHA wash products. 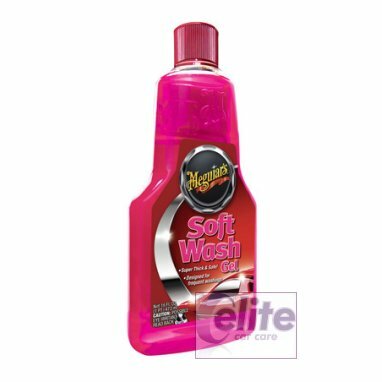 We advise that you either use a rinse cycle or a cool delicates/wool wash both with a gentle spin. 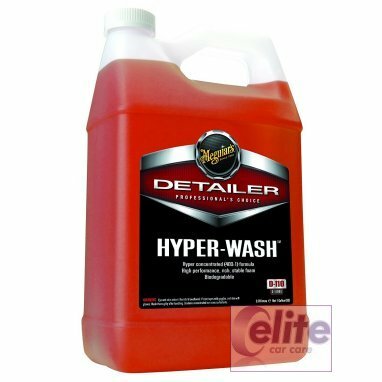 You shouldn’t need detergents, and we don’t recommend them but If you do, ensure it is wool safe and non-bio and does not contain enzymes. Cool wool, delicates or hand cycle wash only. DO NOT USE BIOLOGICAL DETERGENTS OR CONDITIONERS. 1 x Wheel Pad, presented in a Dooka branded drawstring bag.